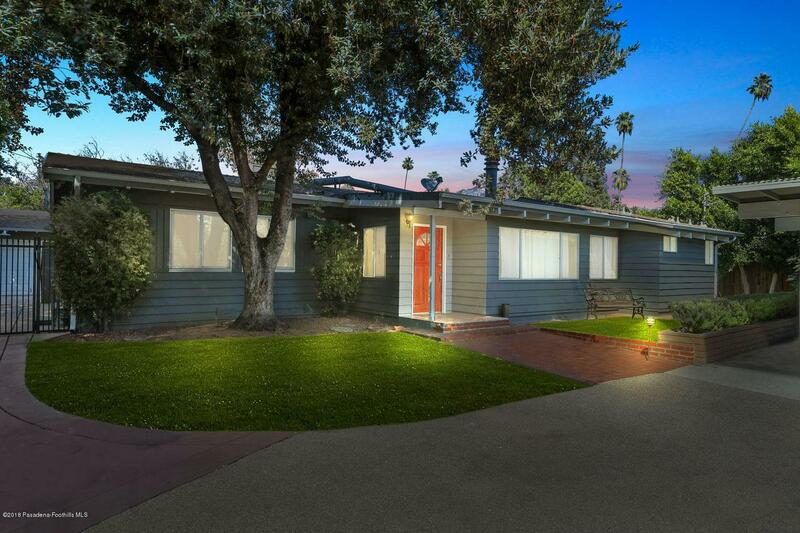 This Mid-Century Ranch-style home is located in the Bungalow Heaven Landmark District of Pasadena. The property is a walled and gated compound, providing the ultimate in privacy. The open floor plan features easy access to the outdoor entertaining areas. 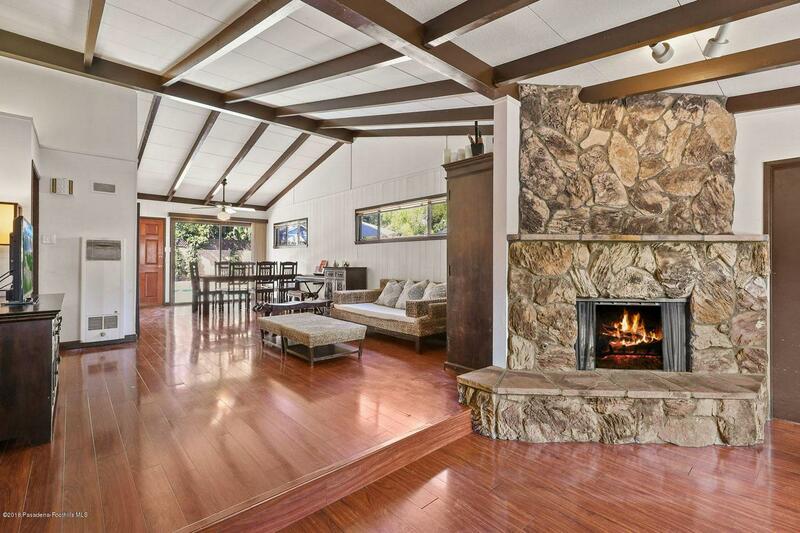 There is an entry alcove with fireplace, an updated kitchen with stainless appliances, three bedrooms and two baths. Updates include- central air conditioning and the exterior of the home have been recently painted. There is a generously sized patio and pool located off the dining area and kitchen that is perfect for entertaining . 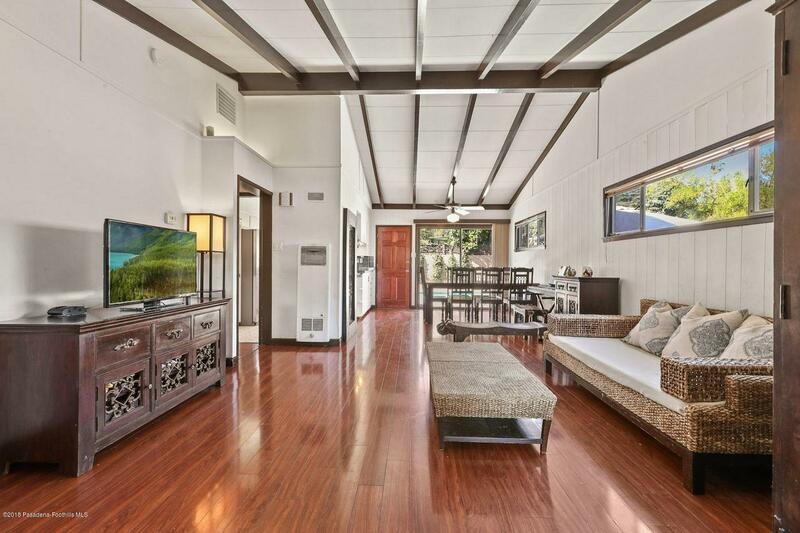 The home has views of The San Gabriel Mountains and is minutes from the 210 Freeway, transportation and South Lake, Paseo and Old Pasadena shops and restaurants. 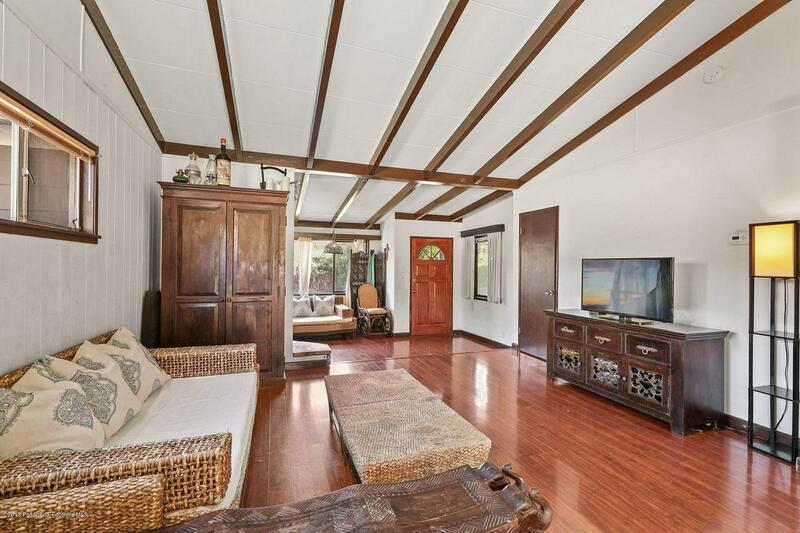 Sold by Gerard Current BRE#01233781 of Current Designed.